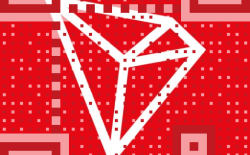 MSG launches cryptocurrency tokenization and rewards program management. 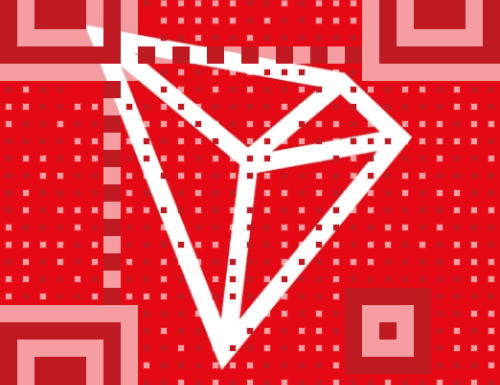 The age of digital currency is upon us and there is no stopping it. Here at MSG, we have spent countless hours developing models to help our clients capture their market share in this emerging space. We are really excited about the development and momentum our efforts have generated in creating a tokenization management division of MSG. 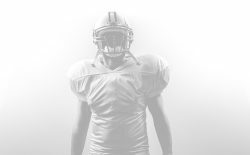 We offer our clients products unlike anything else that is out there and those organizations that embrace this emerging tech will forever be viewed as trailblazers in crypto’s integration in sports. 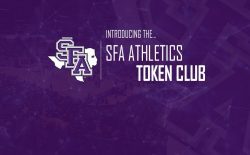 SFA first to utilize blockchain in collegiate athletics!